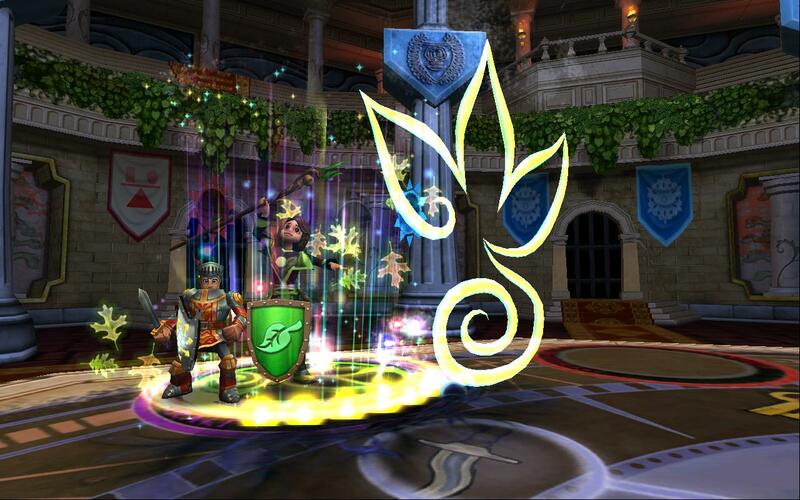 Welcome back to my series on the Pirate101 Ranked PvP metagame. 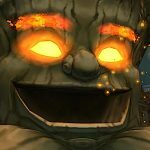 In the previous two articles, I discussed two “devolutions” of ranked PvP, as well as their consequences. In this article, I’ll provide some suggestions that would fix these problems and make the current ranked PvP metagame significantly less toxic. First let’s recall the two “devolutions” discussed earlier. Although the solutions above would theoretically prevent ranked from becoming a “rock paper scissors” metagame, it’s not a full “fix” to Ranked PvP. 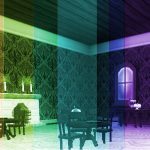 This new list is a more comprehensive list of fixes that would both nerf unfair builds and combat the dominance of Time Warp. This would allow midrange strategies to become effective options again. It would make the metagame fairly healthy. I was unaware just how toxic Time Warp was. Although I argued that it had the potential to become grossly overpowered, I had no idea it was already capable of becoming the stuff of nightmares. In my opinion, Time Warp is even more meta-warping than Old Scratch. It effectively hates out 1/3 of the available builds (midrange), 2 classes (musket and witch almost always auto-lose to a resolved Warp), and a plurality of unique and fair strategies. A good comparison would be Boon+Nausica (just a more powerful version). Both of these abilities are very strong and have potentially game ending effects. Although both abilities technically have counters, employing these counters reliably and in an effective enough manner to prevent massive resource loss is basically impossible. Thus, Time Warp needs to be banned entirely from Ranked PvP (or fundamentally changed). A 3 round Highland Charge that goes off FOR FREE (without even costing the user a turn) in almost 60% of matches is too strong for Ranked PvP’s smaller boards. If KI wanted to fundamentally change the power, I would suggest adding only +1 square of movement and only 1 rank of relentless. 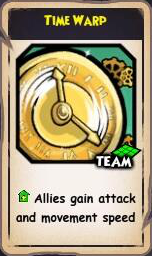 This would make Time Warp’s power level equal to the other unique pet powers, like Rainbow Blessing. Firstly, its weapon power increase stacks with hidden units’ weapon power increase. 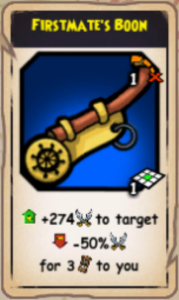 A hidden pirate gives any unit with Firstmate’s Boon doubly increased weapon power. For instance, if a privy hides and casts Firstmate’s Boon on a Nausica, it will do nearly 1800 damage with a super attack, compared to the standard 1200. Secondly, Firstmate’s Boon with a high movement range unit is incredibly difficult to counter. Due to Ranked PvP’s board sizes, a Nausica with Boon can charge a pirate from anywhere, and Goro can charge from almost anywhere. This means that until the Boon-able unit is dead, the pirate must always have a shield on, or be using a htl/gallant defense unit to protect themselves. This is particularly problematic with Nausica since her booned true grit chains annihilate musketeer pirates and companions. This forces the musket to waste resources, putting them further behind in an already difficult-to-win resource war. As such musket vs privy matchups are nearly impossible for the musket to win, unless they bring true grit 2-3 on their pirate (which leads to a waste of resources in other matchups). What’s the solution? The first problem is easily fixable: Don’t let hidden stack with or increase the damage of Boon. The second problem requires a bit more work. 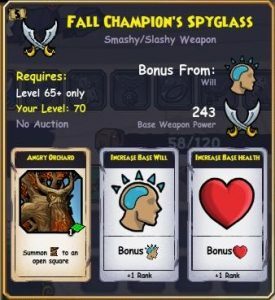 Personally, I’d like to see Firstmate’s Boon behave like many banners, meaning that the affected unit only gets the buff when they are in a certain range of the privateer pirate. This still gives boon defensive utility, while ensuring it can’t be abused to kill a musketeer pirate or companion out of nowhere. Scratch’s Purge still needs to be banned. Refer to my original piece for justification. However, this alone isn’t enough. Old Scratch would still be incredibly dominant, and immediately would put any ranged class not using him at a disadvantage. With an AOE that helps his survivability (and has anti-Contessa Gallant Defense tech) as well as 3 powerful buffs, he is nearly in a tier of his own. Thus, Scratch needs to lose his 100% mojo buff (or all of his buffs, I’m not picky). This would further nerf witch, but simply removing the 50% damage reduce of witch hunter makes life much easier for them. While I didn’t mention Trees in the original article, they deserve a mention here. Trees, while quite fun to play with, are exceedingly unfun to play against. They have insane offensive (high critical rate + bladestorm) and defensive (8 units with 1300 health + htl) efficiency. They can be further buffed with a beastmaster banner to make them offensive juggernauts. To fix this, they should have their health lowered by 40-50%, have their critical rate heavily reduced, and have their ability to have their weapon power buffed by beast banners removed. Do you agree with these solutions? What would you like to see in the future of Ranked PvP?